Mine is this 1987 Marinoni SLX Sports Tourer, nicknamed “Buzz” because it always makes me want to ride “to infinity and beyond”. 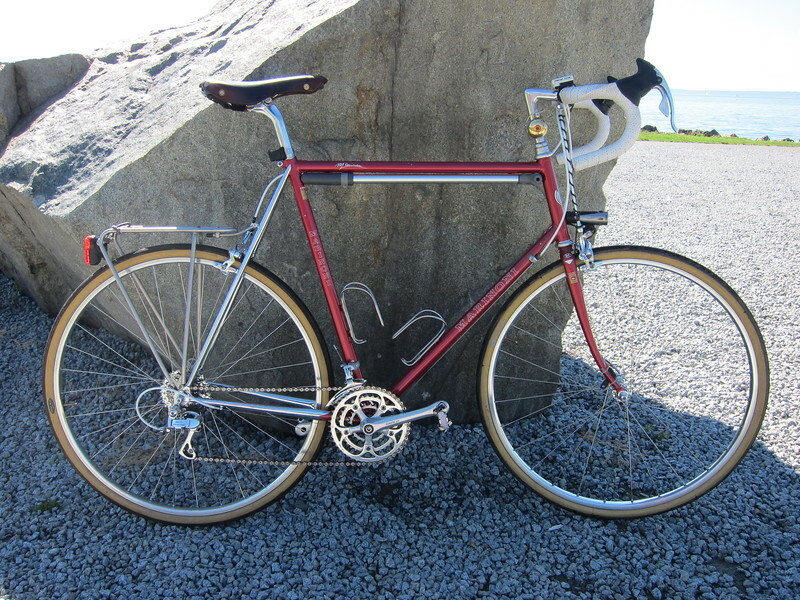 It’s great to also have a fender bike here in the PNW, and the 1979 Miyata 912 with Gugificazione works fabulously. As much as I’ve fallen in love with it all over again, it’s not quite up to Buzz’ standards.